Institutional Subscribers: US $ 40.00 for a single issue, $50 for the first two, postage included. Individual Subscribers: US $2o for a single issue; $30 for the first two: postage included. arrange payment via email address. information about first issue linked below. 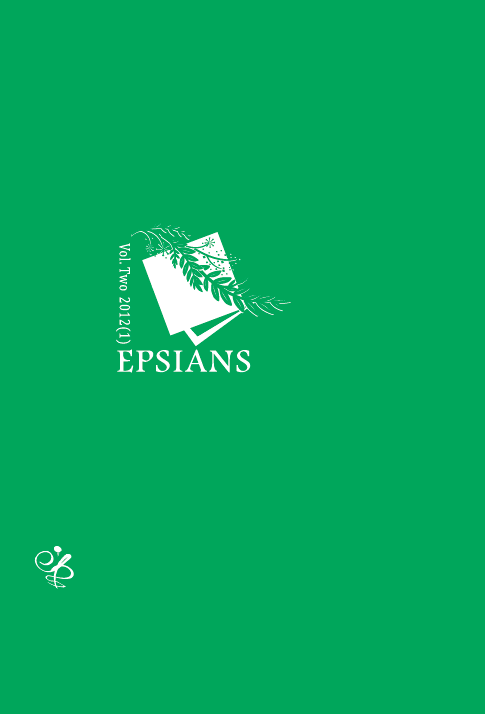 Co-Publisher: EPSI (English Poetry Studies Institute of Sun Yat-sen University, PR. China); Office One: School of Foreign Languages, Sun Yat-sen University, PR. China (Contact: Dr. Lei Yanni); Office Two: Gonville and Caius College, Cambridge University, England (Contact: Mr. J. H. Prynne). Abstract: In this essay, originally written as a lecture for Sun-Yat-Sen University, in which I tried to explain the trajectory of my career as a literary critic, I detail my critical education from the heyday of the “New Criticism,” studied, along with Formalist criticism at Catholic University in Washington, D.C. and go on to explain how I moved from this work to Russian Formalism and the Frankfurt School, and then beyond these to a specific concern for the avant-garde—both the avant-garde of the early twentieth century and our current avant-garde. 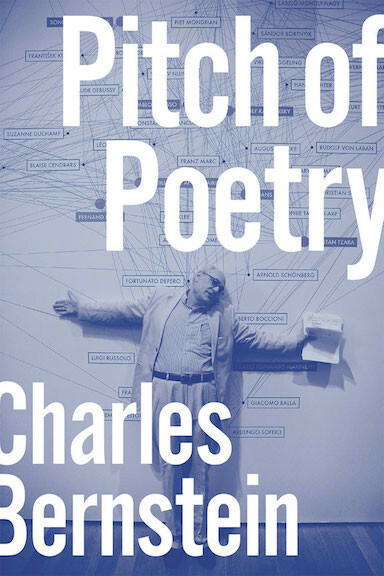 I argue that in all these cases, my conviction was and still is that one must read closely, paying attention to language, syntax, imagery, tone so as to understand what is really happening in an individual poem as well as in the larger period style. Abstract: Caryl Churchill is well known for writing plays which engage feminist, Marxist, and gender issues in ways that have drawn the attention of literary critics interested in these same concerns, not all of it favorable. However, Churchill’s concurrent interest in critiquing traditional epistemological and ontological commitments by exploring how truth is invested in power is perhaps less well known, except, perhaps, for those who see it as an inevitable component of her political concerns. The primary objective of this essay, however, is to explain that Churchill doesn’t simply engage such issues as a byproduct of her investment in political issues, but, rather, quite the opposite, as I finally argue that her primary impulse is epistemological – and that all her other concerns stem from that first concern. Abstract: The speaker in most of Christina Rossetti’s death lyrics is a dead woman who, under the guise of ghost or dreamer, vacillates between keeping silence and speaking. Through this process, the speaker arrives at her final state of “muteness,” a muteness in which the speaker nevertheless still talks and prays calmly and optimistically in her heart, a Silence saturated with hope, faith, and belief. This pattern in Rossetti’s work may be described by the paradigm “silence-voice-Silence”. Abstract：This paper is based on an essential premise of literary geography, that is, there is a close relationship between the regionalism of literature and the diversity of climate and phenophase. Through discussing the climates and phenophase as recorded in the classical Chinese poetry of Tang dynasty and Song dynasty, this study aims to illustrate that the diversity of climate and phenophase as affected by latitude, longitude, altitude and periodicity enables Chinese poets to offer localized experience in their unique language. Abstract: Literature teaching overseas involves a context and perspective other than that of the native land. Influenced by the alien cultural elements, the canon is modified, and the focus of emphasis shifted. Allowances should be made for these changes since literature teaching overseas is a culture-loaded process. Abstract: Emerson's moral perfectionism, as interpreted by American philosopher Stanley Cavell, emphasized that we don't achieve perfection but move toward it in an unending process. President Obama invokes this idea in discussing the racial divide in America, by speaking of "more perfect." Emersonian pragmatism might also be a model in considering the difficulties of translation between American English and Chinese. 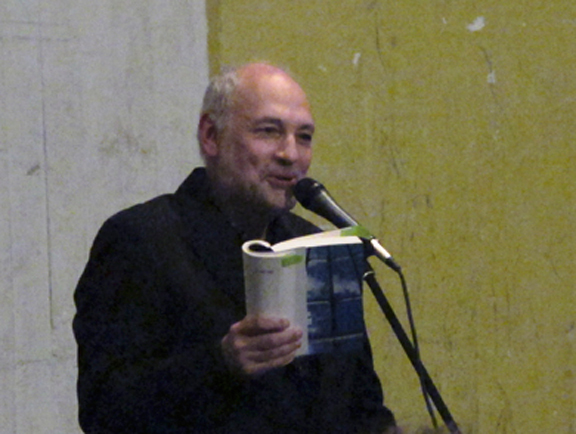 Translating contemporary poetry is model for possible cultural exchange. Abstract: This paper presents analysis and commentary focussed on a 'conversation poem' by S.T. Coleridge, 'This Lime Tree Bower My Prison', in the context of a specific episode in his personal and social life, examining the poem's style as an experimental hybrid between informal reflection and the more elevated manner of the pindaric ode. Each stage of the poem's composition, its language and state of consciousness, is discussed in close detail, against a theoretical background of “sympathy”, a current idea at the time, as a framework for projective thought and emotion in the poet's inner life.